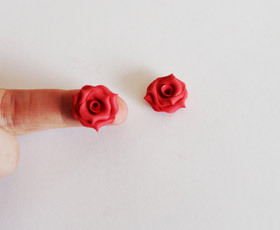 Easy step by step tutorial on how to make polymer clay rose shaped earrings. 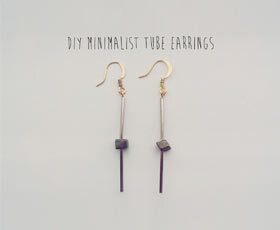 A step-by-step tutorial for creating a pair of minimalist tube earrings. 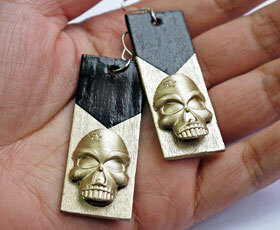 Simple but sophisticated! What do you need? Well, just cheapo Dollar Tree plastic skull rings, some jumbo popsicle sticks, and nail polish of course (yes, I am also obsessed with crafting/painting using nail polish). 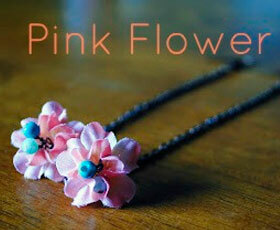 Learn how to make pretty little flower drop earrings! 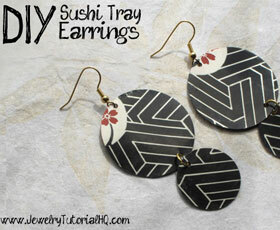 These simple earrings will add a little color and life to any outfit. 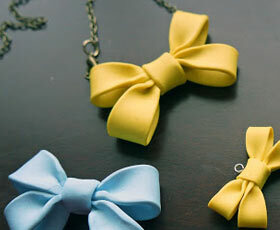 Polymer clay beads are fun to make and they look great. 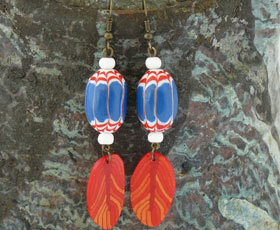 Make these chevron style beads with Daria and get the compliments on your new necklace or earrings.